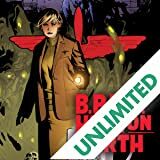 In these terrifying tales of witchcraft and the undead, Abe, Roger, Liz, and Johann learn the ropes as agents of the Bureau For Paranormal Research and Defense! 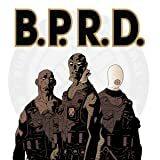 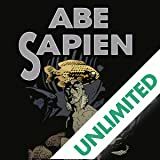 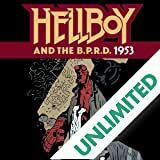 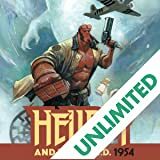 Abe copes with survivor's guilt, Roger goes on his first adventure with Hellboy, Liz tells the story of how she killed her family, and Johann Kraus dies! 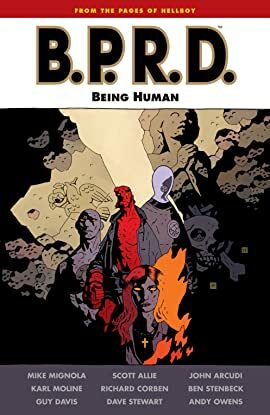 A standalone collection that's perfect introduction to these bizarre heroes.